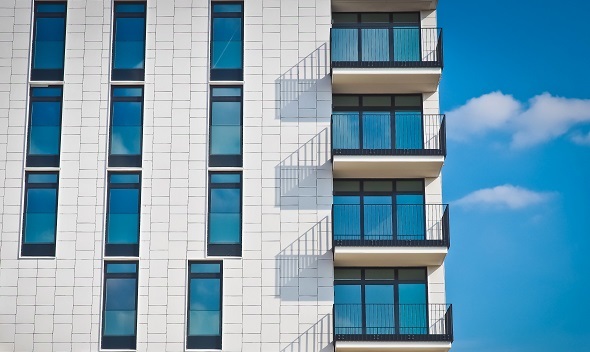 Is A Multifamily Financing Loan The Right Direction For Your Business? ALL Commercial is your go-to for a multifamily real estate loan. Our dedicated team of industry-leading experts combines a wealth of knowledge with an innovative approach to ensure your needs are met throughout the process. When you seek multifamily real estate financing with ALL Commercial Capital, you invest with us and we invest in you, which leads to long–term relationships—and success.